Make an informed comparison of the best cashback credit cards in Singapore. Are you looking to compare the best cashback credit cards, well your choice will depend on where you use your credit cards and where you spend most of your money? Here at EnjoyCompare, we have found that savvy credit card consumers have more than one cashback credit card. The best habit is to always use the card that provides you with the highest cashback per purchase. However, it’s important to know that most cashback cards come with a monthly or annual rebate cap and an annual fee that might eradicate your cashback earnings. Therefore flat rate cards can offer savvy shoppers a nice solution to this problem. We all know that credit cards are flexible and convenient forms of payment in Singapore. Plus they also offer a relatively quick and easy way to access credit. Whether you are shopping at Orchard Road or buying gifts online, paying for your next holiday, or even picking up the weekly groceries from your local supermarket, a credit card can come in handy. How do you pick the right credit card in Singapore? There are a number of different card deals on offer, from multiple banking providers in Singapore, but if you regularly pay for goods and services with your credit card, a cashback or rebate card could be a good choice. Based on a typical spend of $2,000 a month a credit cards with $200 on groceries, $450 on dining, $250 on petrol, $150 on utilities, $100 on taxis, $850 other. 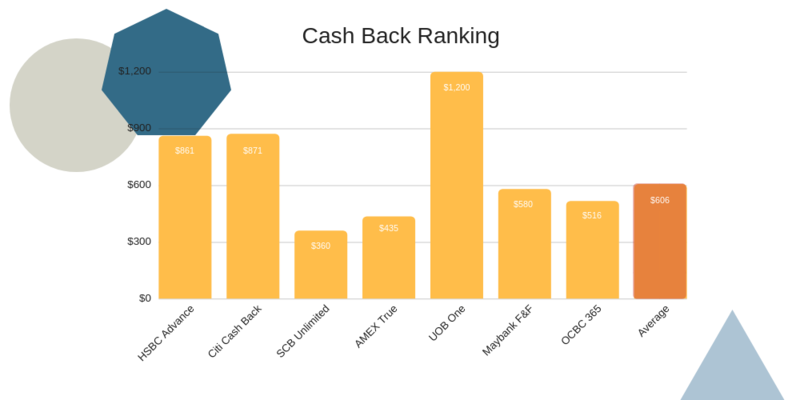 We have calculated the total cashback earned the UOB one card is the clear winner. However, it really depends on where you naturally spend on your credit card with any slight change in spending affecting the outcome i.e. increase in petrol spend at 8% cashback. *All credit cards come with fine-print and to achieve the cashback on the UOB One card you must spend $2,000 a month, across a minimum of 5 qualifying purchases for 3 months to enjoy the max quarterly rebate. Cashback credit cards are a sub-category of rewards cards, with your reward for spending on a credit card, given as a percentage back in credit or rebate. Most cashback credit cards in Singapore offer a percentage cashback for all qualify spends and higher cash back on specified categories i.e. Travel or Dining spends. 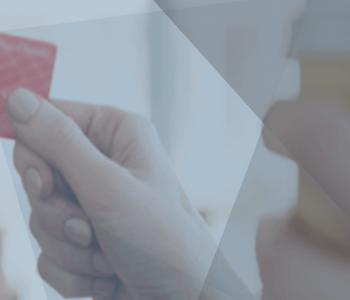 The amount received for spending on your credit card varies greatly, but typically cardholders can expect to receive 1% to 5%, although some credit cards offer an introduction and promotional periods with greater cash back rewards. Are you new to the world of cashback cards? 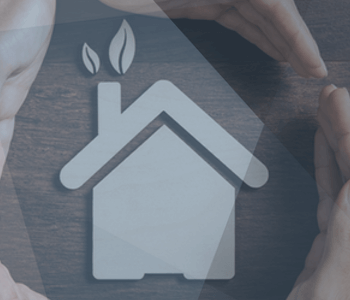 Here are 3 key features you should know before signing up. 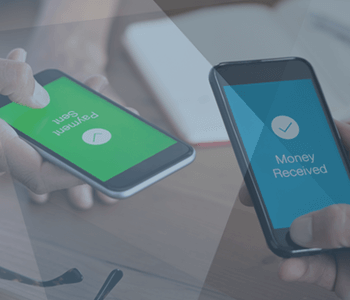 Basic Cashback – Also know as the ‘flat rate’ or ‘base rate’, this is the amount of rebate you will earn, regardless of when, how or where you spend. Typically this is capped at $80 a month at a rate of 0.25%. Cashback Bonus – Most cashback cards offer a higher bonus rebate for spending on particular merchants i.e. Uber or Amazon (usually as high as 5%). Some card also offers cashback on different spend categories e.g. online purchases, telco bills. Make sure to read the fine print to ensure they match your typical spend patterns. Who should get a cashback credit card? Anyone above the age of 21, who earns a minimum of S$30,000 a year can get a cashback card, but it’s only worth getting if you spend at least s$888 a month, earning you $50-$60 cashback a month. How do I choose the best cashback credit card? Look at where you currently spend and across which categories e.g. 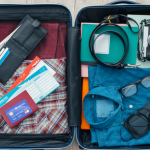 online purchases or travel. Then pick a card that offers a good basic cashback rate and bonus rates that matches your natural spending pattern. Can I get the rebate in actual cash? I’m afraid in most cases the amount is credited to your account, effectively giving you a discount on your next month’s bill. How much can I earn from a cashback card? Even if you max out your spending across your credit card and take advantage of any introductory promotions, most cards come with a cashback cap of $80 a month. So read the fine print. Most cashback cards in Singapore come with monthly or quarterly cashback cap, which limits the amount you can earn, typically in the region of $60 to $80 a month. However, some cards offer unlimited cashback, with no rebate caps. These cards usually don’t offer bonus cash back or limited introductory promotions. However, they are great for high spenders.